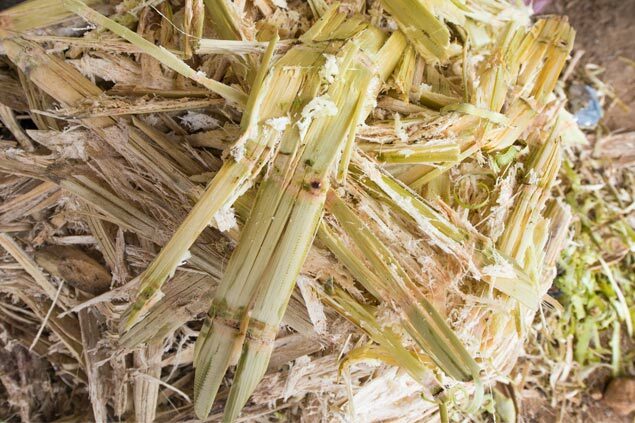 The pulp for the making of this bagasse-based paper is a ignocellulosic fibrous material prepared by separating cellulose fibres from fibre crop in this case the waste material left over from the process of squeezing sugar juice from sugar cane at sugar mills. 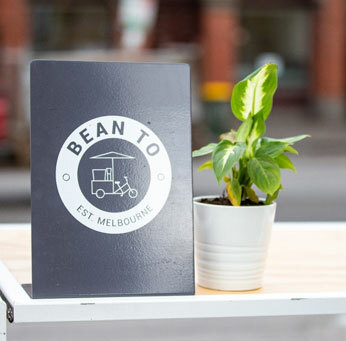 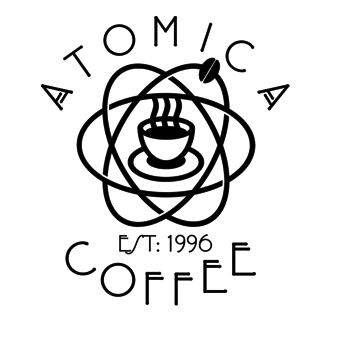 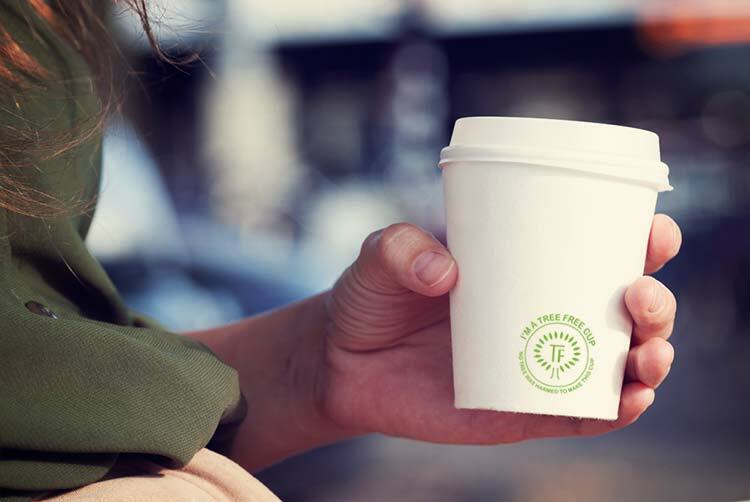 Through a determined mission, want to raise awareness about and provide useful plant based takeaway and coffee cups to the nation. 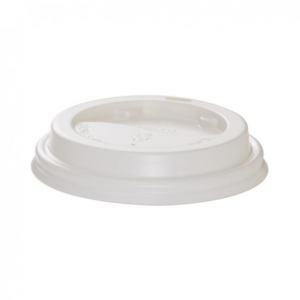 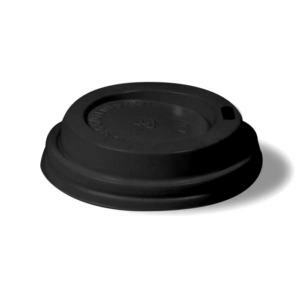 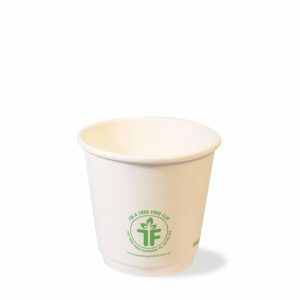 Here at Tree Free, we are aware of the environmental issues that the planet faces through our use of takeaway packaging. 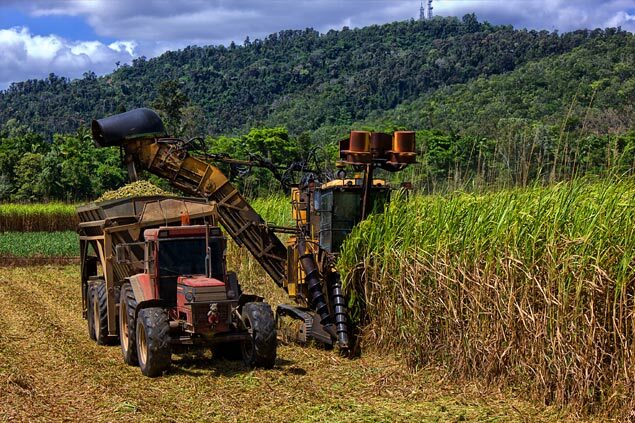 The Earth is made up of about 30% forest, which works out to be 4 billion hectares. 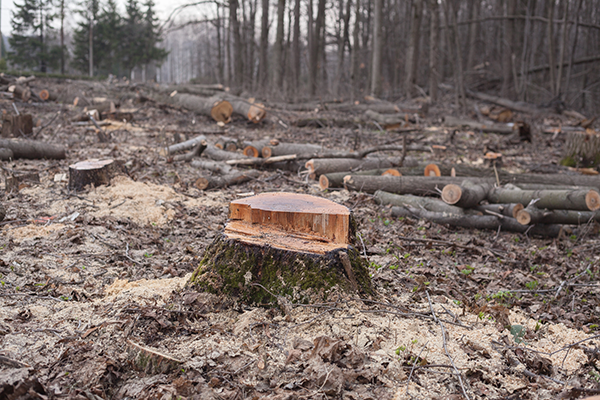 One serious current issue is the rate of deforestation destroying our worlds only forests. 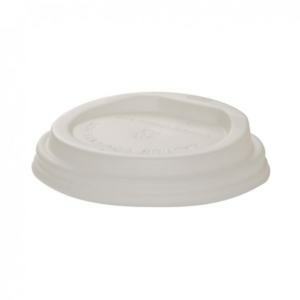 If you have a question about bagasse, PLA, our products or any of the terms we use throughout this website, please have a look through our Frequently Asked Questions to see if you can find an answer to your question there. 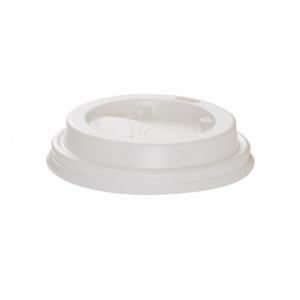 Find out about the different grades of recyclable products, and see where bagasse fits in with the rest. 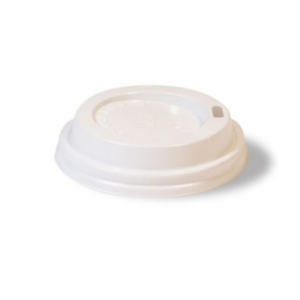 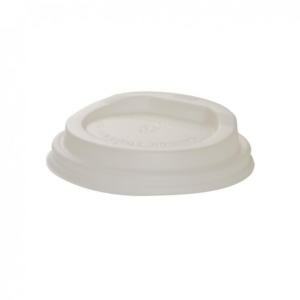 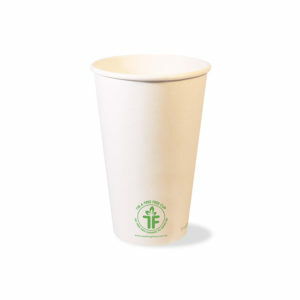 We finally have a solution to feed the massive demand of biodegradable consumables from our customers. 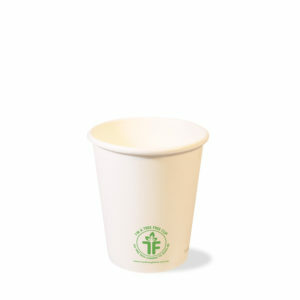 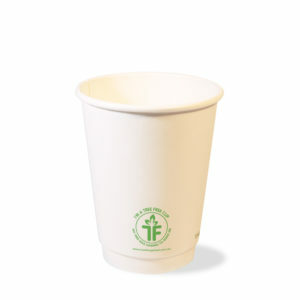 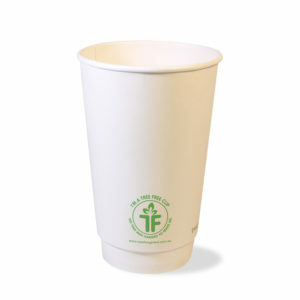 Thanks to Tree Free Global we can now compost our cups or simply not feel guilty about the environment when drinking our favourite cup of coffee. 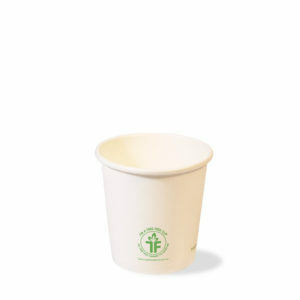 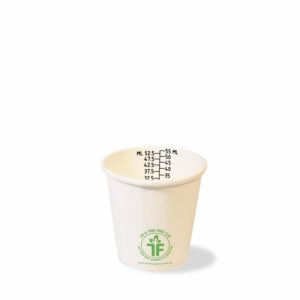 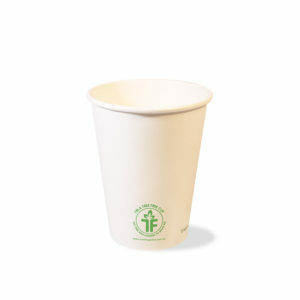 "It's wonderful to be able to say the disposable cup is actually made from sugarcane pulp, not paper. 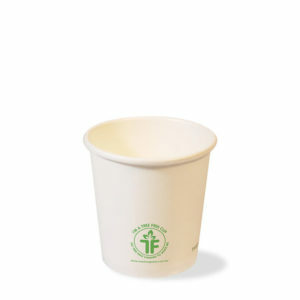 You can compost the cup, which works really well, especially if people leave behind the cup after using it with our in-house composting system." 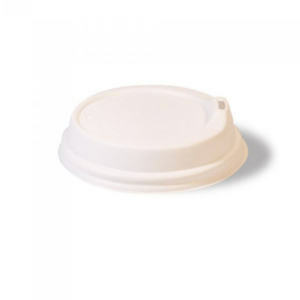 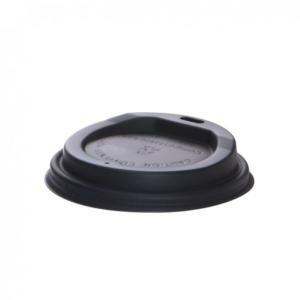 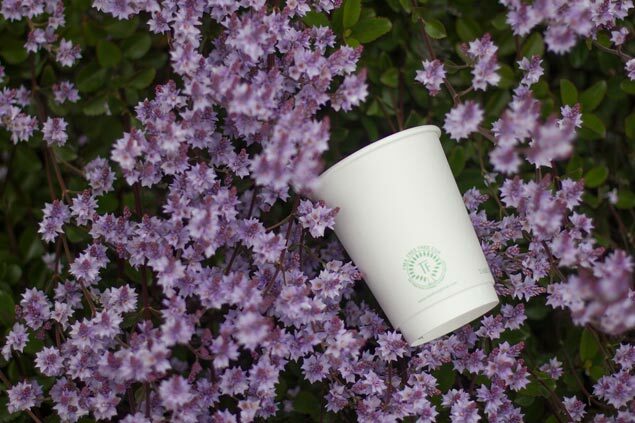 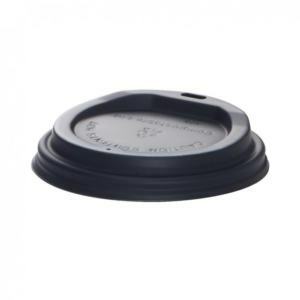 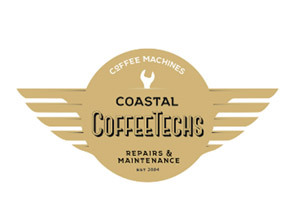 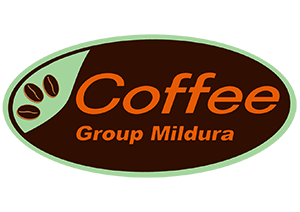 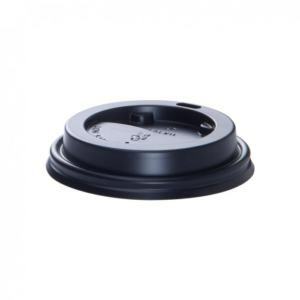 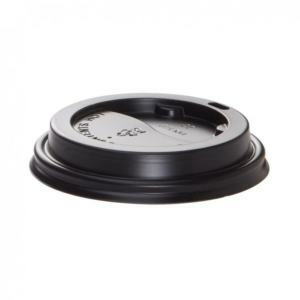 "Being a wholesaler to cafes we wanted to help reduce the waste in our environment and the Tree Free cups being biodegradable do just that and our customers love the quality of the double wall cups." 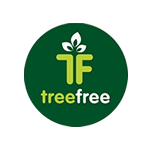 "We are using and distributing this amazing Tree Free product because we wish to make a difference on the carbon footprint, Tree Free and the team have amazing support, customer service and a fantastic product with the backup and knowledgeable of experienced management. 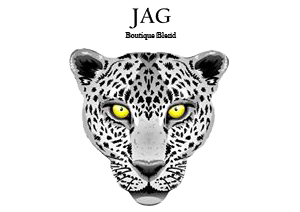 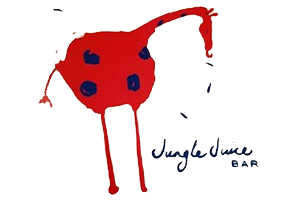 Our company JAG Distribution is making a small difference but every difference counts “Saving the Planet One Cup at a Time.""